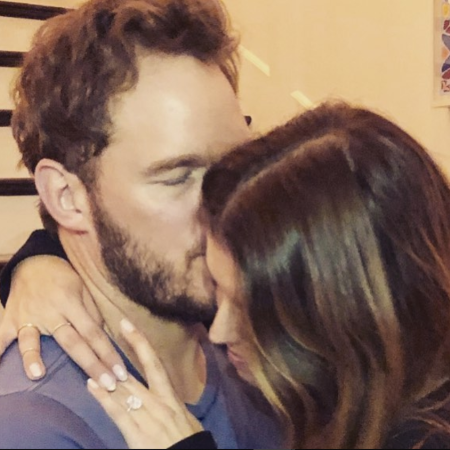 Chris Pratt Announces His Wedding To Politician And Actor Arnold Schwarzenegger's Daughter Katherine Schwarzenegger On His Instagram. The Parks and Recreation star announced his engagement to the world-renowned author Katherine Schwarzenegger on his social media. 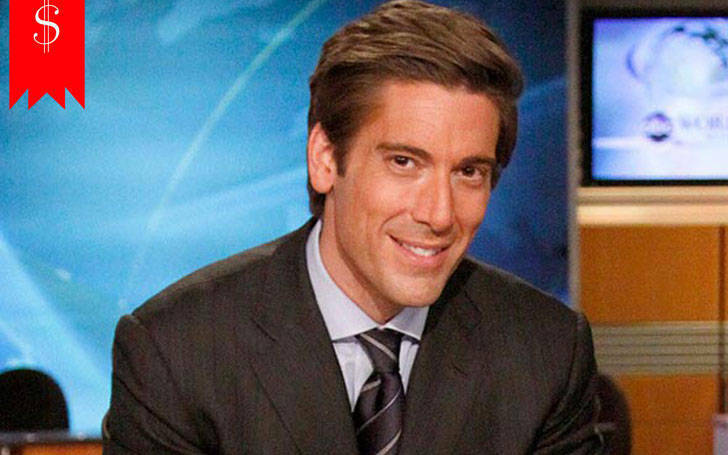 He was married to Anna Farris prior to his engagement to Schwarzenegger. Paparazzi first clicked pictures of them on a picnic on July 18, 2018. 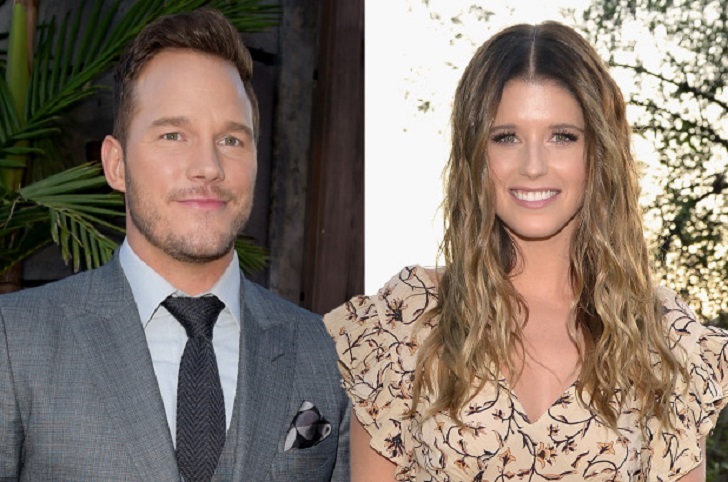 Hollywood A-lister and Marvel Cinematic Universe’s “Star-Lord” announced his engagement to Katherine Schwarzenegger via a post on social media. “Sweet Katherine, so happy you said yes! I’m thrilled to be marrying you. Proud to live boldly in faith with you. Here we go!”. He posted a picture of him hugging Schwarzenegger. Katherine was flaunting a huge rock on her ring finger. Paparazzi spotted Pratt and Schwarzenegger together on a picnic as far back as July 18, 2018. 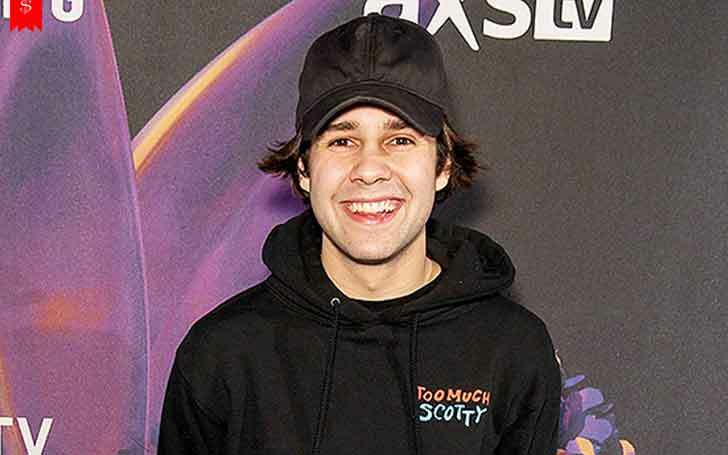 He reportedly started dating Katherine even before he divorced his then-wife. According to some sources they met through mutual friends. TMZ published 46 photos of their picnic but none of them could confirm if the couple was dating or not at the time. Some sources have even claimed that Katherine was the cause for Farris and Pratt's separation and their divorce after Chris spent a lot of time on the road. Similarly, tabloid sources also claim that they were dating for a long time before they officially announced their engagement. The Guardians of the Galaxy star posted a collage of him and Katherine on his Instagram on her birthday. Before this Pratt was married to Anna Faris. 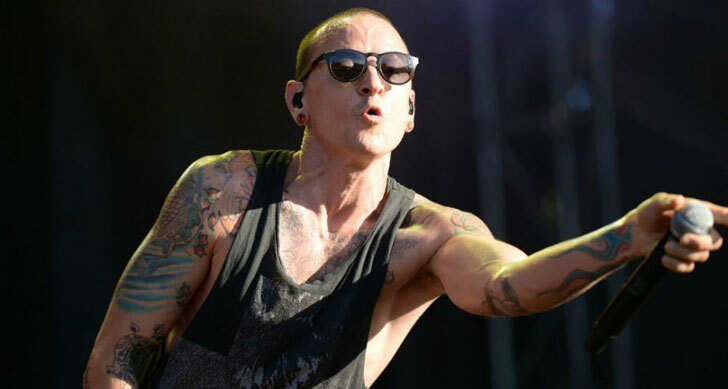 They finalized their divorce in October 2018 after Chris filed for divorce and asked for joint custody of their son Jack. Anna and Chris were married for more than 8 years. They tied the knot on July 9, 2009, and have a son together named Jack Pratt. Jack was born in 2012 and is 6 years old as of January 2019. Pratt and Farris’s divorce was finalized on October 16, 2018. 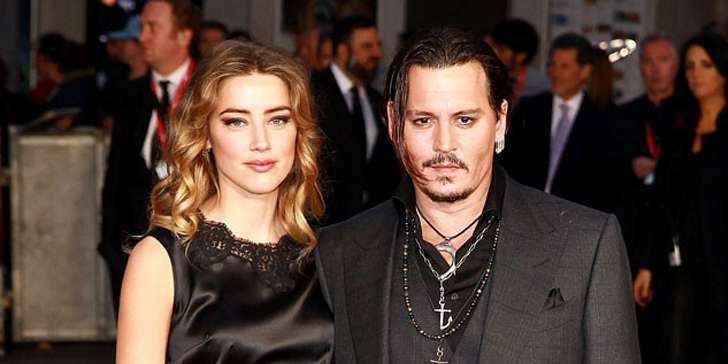 How the divorced couple, actor Johnny Depp and actress Amber Heard first meet ? 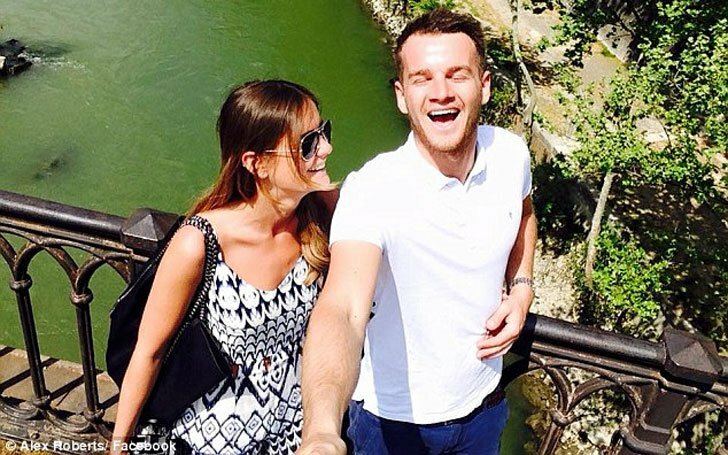 Welsh Actor Taron Egerton Currently Dating Emily Thomas, How Is Their Dating Life?